“Tribeca” is a 16.1 hh, 7 yr. old, Oldenberg gelding by Balou do Roet. Currently showing in the 3’3″Performance Hunter and is eligible 1st year green. “Tribeca” has also been successful in the 3′ Adult Hunters. 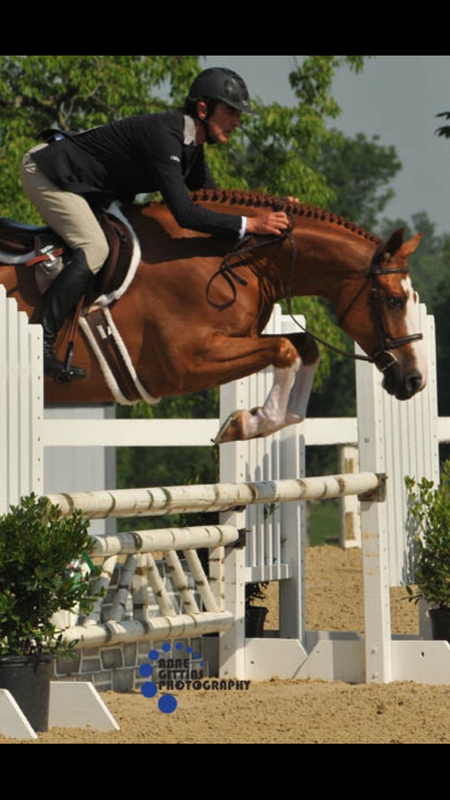 A wonderful professional, or Junior/Amateur horse, “Tribeca” is a proven hack winner in top company. Foster Jimenez travels to Kentucky!